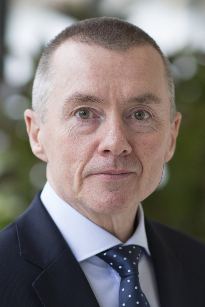 Willie Walsh became chief executive of International Airlines Group (IAG) in January 2011, joining from British Airways where he was chief executive from October 2005. IAG is the parent company of Aer Lingus, British Airways, Iberia, LEVEL and Vueling. It is one of the world’s largest airline groups with 547 aircraft flying to 268 destinations and carrying more than 100 million passengers each year. 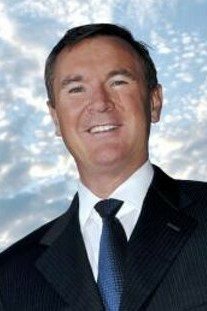 Previous to his role at British Airways, Willie was chief executive of Aer Lingus from October 2001. He joined the airline in 1979 as a cadet pilot and became a captain in 1990 before moving into management roles. Originally from Dublin, Willie is also chairman of the Ireland’s National Treasury Management Agency (NTMA). Michel is responsible for the policy and regulatory portfolio and advocacy with external stakeholders on environmental affairs. Michel is also IATA’s observer to the ICAO Committee on Aviation Environmental Protection where he coordinates the airlines’ representation. 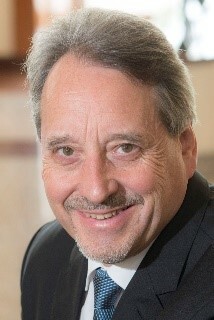 Prior to joining IATA in 2012, Michel was Manager Environment & Consumers at the Association of European Airlines (AEA), where he represented the interests of European airlines on environmental affairs, consumer affairs and ground-handling in European institutions. Complementing this experience and his formal training in law, Michel holds a Master of Advanced Studies (LL.M. adv.) in Air and Space Law from Leiden University in the Netherlands, where he is now a guest lecturer on the regulation of aircraft noise. 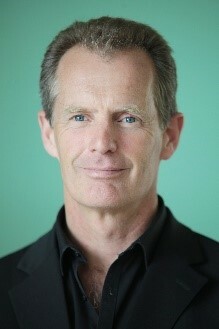 James founded Vertis Environmental Finance in 1998. Vertis trades in emissions markets and advises companies on trading in carbon markets and reducing emissions. Before Vertis, James trained as an accountant with Arthur Andersen and worked in the waste management industry. He also heads up Avocet Holding, which invests in nature conservation ventures. Since 2014, Ismael has been responsible for aviation and carbon markets, including the EU Emissions Trading System for aviation and the international negotiations at ICAO on market-based measures. 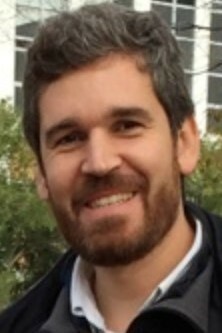 He has developed most of his career in the Spanish administration, where he has been Deputy Director at the Spanish Climate Change Office for more than seven years. He also held other responsibilities in the Ministry of Environment as well as in the Ministry of Economy and Finance. He has a degree in Law and a degree in Geography and History. James specializes on transport in WWF’s UK Climate & Energy Team. He has led WWF’s work on biofuels in the UK while also contributing to the CORSIA and alternative fuels working groups in ICAO through WWF’s membership of the International Coalition for Sustainable Aviation. This work culminated with James leading WWF’s policy coordination at the 2016 ICAO Assembly. More recently, James has branched out into wider transport issues such as electric vehicles and UK airport expansion. James is also a member of the WWF delegation to the IMO and recently coordinated WWF’s transport-related activities at COP23 in Bonn. Working as part of the Sustainability & Environment Team, Andrew helps to develop and deliver strategies that reduce the airport’s emissions of carbon and local air pollutants, including the ambitious goals set out by Heathrow 2.0, the airport’s new plan for sustainable growth. A primary component of his responsibilities includes engaging internal and external stakeholders to implement collaborative emission reduction efforts. Andrew has 12 years of experience in strategy development, emissions modelling and management, environmental impact assessment, ecological research, education, and non-profit operations. Prior to joining Heathrow, Andrew managed environmental impact assessments and developed mitigation strategies for major proposed infrastructure and airport projects. Dr Clark is Deputy Director General of Civil Aviation for the United Kingdom. 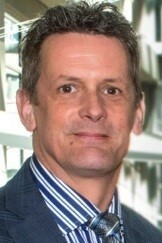 Based in the Department for Transport his responsibilities cover all aspects of international aviation, including: addressing aviation’s environmental impacts (he is the UK’s co-policy lead on the Aviation EU ETS), negotiating air service agreements, and developing regulatory regimes for emerging technologies such as commercial spaceflight and drones. He is the UK’s Member on the ICAO Committee for Aviation Environmental Protection and has been involved in negotiations on CORSIA since before the 2016 ICAO Assembly, where he was Deputy Head of Delegation. 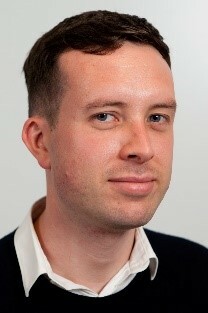 Prior to this, Dr Clark has over ten years of experience delivering UK public policy in a wide range of fields, having worked for the Foreign Office, Department of Energy and Climate Change, and the Treasury. An agro-economist, René leads myclimate, a foundation offering services towards a low carbon economy. With more than 100 carbon offsetting projects (certified by CDM, Gold Standard, PlanVivo) in 30 countries, mainly developing and emerging market countries, myclimate generates millions of certified emission reductions. 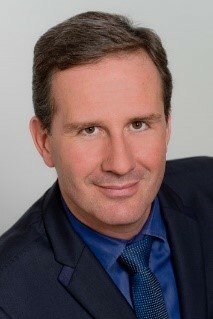 René is also co-founder and member of the Board of directors of act cleantech agency, Zurich, one of two Swiss government mandated agencies to elaborate and monitor target agreements with companies to fulfil government obligations for carbon reductions and energy efficiency and if successful to release from carbon tax and grid fees. He is also member of the advisory board of the World Tourism Forum, Lucerne, Switzerland. 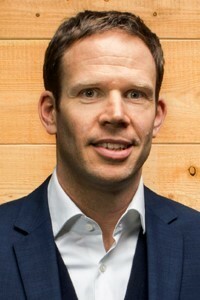 Jochen has been with First Climate Markets AG, a subsidiary of First Climate AG, a globally operating carbon market service provider and carbon asset management company, for the last 10 years and is responsible for international business development and the management of the company’s portfolio of voluntary carbon credits. Today, First Climate is one of the leading players on the voluntary carbon market globally. He is currently Co-chair of ICROA, the International Carbon Reduction and Offset Alliance. Before joining First Climate he has held a sustainability management position in the petrochemical industry and has worked as a consultant with industry clients. Julie joined Ford Motor Company as a graduate trainee working on the shop floor in a supervisory role and later moved into retail management. 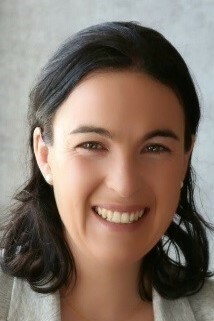 After entering local government in 1999, Julie was elected as MEP for the South West of England and Gibraltar in June 2009 and was successfully re-elected for a second term in May 2014. 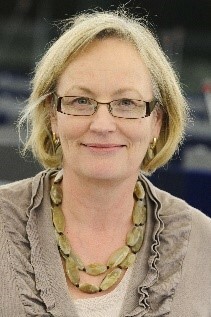 With a keen interest in environmental and agricultural issues, she was reappointed to the European Parliament’s Environment, Public Health & Food Safety Committee, was recently Rapporteur on Air Quality and is now Rapporteur for the EU Emissions Trading Scheme (ETS) and ETS Aviation. Julie is also a member of the Agriculture Committee, Fisheries Committee and the Women’s Rights & Gender Equality Committee as well as a member of the ASEAN Delegation for relations with South East Asia. Sophy current manages IETA’s work agenda on international climate markets for voluntary action, REDD+ and aviation. She has over 12 years’ experience in climate change policy, environmental management and sustainability. 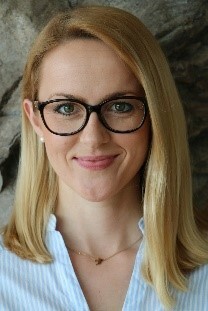 Sophy has worked as a consultant, researcher and project manager for the private sector, UK government and DG CLIMA at the EU Commission, covering a variety of large scale climate, economic and sustainability projects. Topics have included climate mitigation, adaptation and resource scarcity themes. Previously, Sophy managed the International Carbon Reduction and Offset Alliance, a global not for profit promoting best practices for environmental integrity in voluntary carbon markets. She has also been lead developer and author for a number of local and regional government climate change strategies. Andreas has 20 years of high-level experience in the air transport sector. During this time he has represented the interests of global airlines in many industry and government fora, including the International Air Transport Association (IATA), the UN ICAO Environment Committee (CAEP), UN Climate Change Conference (UNFCCC), the Intergovernmental Panel on Climate Change (IPCC) and European Civil Aviation Conference (ECAC). Areas of specific expertise include UN negotiations, international air and space law, environmental strategy, and climate change policy. 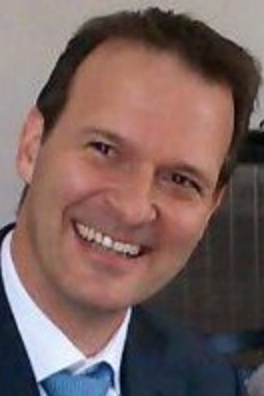 As a consultant, Andreas specializes in regulatory and advocacy advice in emerging aerospace markets including CORSIA implementation and related low-carbon strategies, as well as supersonic operations, space flight and UAV activities. 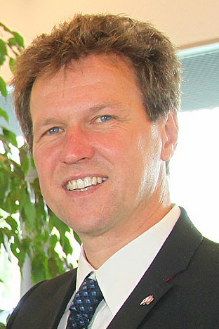 Andrew has held the position of Director General of AAPA since 2004. He also serves as a Board member of the Air Transport Action Group, the global cross-industry group promoting the sustainable growth of aviation. 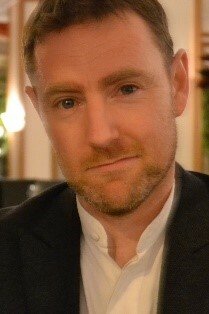 Prior to joining AAPA, Andrew held a number of senior positions with the Swire Group, the parent company of Cathay Pacific Airways. 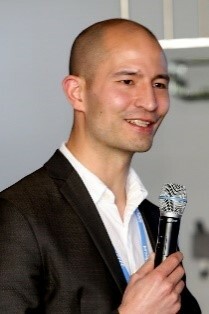 Andrew spent much of his earlier career in a variety of senior aviation-related roles with Cathay Pacific and its associated companies, including Managing Director, Cathay Pacific Catering Services, Managing Director of Hong Kong Aircraft Engineering Company Ltd (HAECO), Chairman of Xiamen-based TAECO, Cathay Pacific General Manager Cargo, Director and General Manager of ABACUS, and a board member of Worldspan. Rolf leads the work of the RSB Secretariat on behalf of the RSB Board of Directors. He ensures effective strategies, partnerships and finances are in place to fulfil the RSB mission. 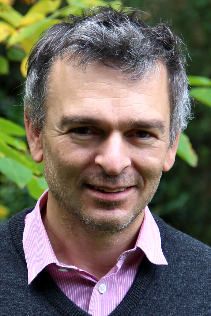 With an academic background in both natural and social sciences, Rolf has 20 years’ experience with the non-profit sector and global environmental policy. He led a multi-country programme on protected areas for WWF International and represented the organization at the Convention on Biological Diversity. He also worked for the International Union for the Conservation of Nature (IUCN) advising the UNESCO World Heritage Committee. He frequently speaks at conferences and workshops about biomaterial sustainability, multi-stakeholder organizations and certification topics. 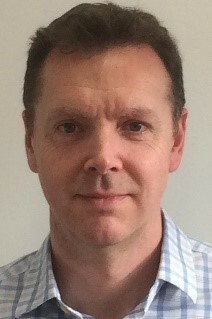 Tim is the Director of the UK-based Aviation Environment Federation (AEF), an environmental NGO dedicated to tackling aviation’s environmental impacts, and has over twenty-five years expertise in the aviation and environmental field. He is a lead representative for the environmental NGOs at the International Civil Aviation Organisation (ICAO) where he co-leads groups set up by the Committee on Aviation Environmental Protection (CAEP) to develop the ‘offset eligibility criteria’ for use in the global market-based measure CORSIA, and to review and update ICAO’s carbon calculator. He is a member of the Department for Transport’s External Advisory Group, Sustainable Aviation’s Advisory Panel and ACI’s Airport Carbon Accreditation Advisory Board. Aki manages Carbon Market Watch’s international climate policy work with a focus on carbon pricing, including international carbon markets and the ICAO CORSIA. Before joining the team, Aki worked as a climate policy consultant in Berlin concentrating on various design aspects of emissions trading schemes and offsetting mechanisms as well as providing technical support to the Secretariat of the International Carbon Action Partnership (ICAP). A graduate of the Paul H. Nitze School of Advanced International Studies (SAIS) at Johns Hopkins University, he has spent years fostering international cooperation to help policy makers face global environmental challenges. 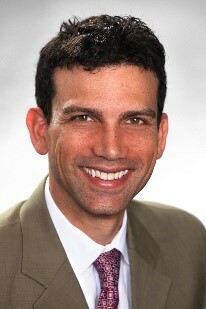 John serves as Director for Winrock International’s American Carbon Registry (ACR). 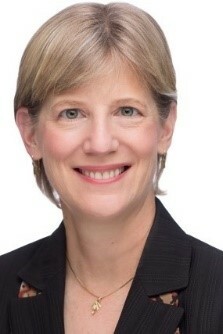 As the leading Offset Project Registry for the California cap-and-trade programme and with over 100 million tonnes of GHG emissions reductions issued to date, ACR seeks to insure market integrity with strong methodologies, effective and independent measurement and monitoring, and full transparency throughout the process of project registration, verification, offset issuance and retirement. John led Winrock’s work to develop and field-test peer-reviewed methods and procedures for measuring carbon storage in forestry and agroforestry projects. He directed collaboration efforts with the electric power industry and the environmental community resulting in multiple projects to sequester carbon or reduce emissions of greenhouse gases, including evaluation of pathways to sustainable biofuels, the first international REDD projects, the first geologic sequestration projects, and multiple emissions reductions methodologies for agriculture. Adam has more than 14 years of experience delivering aviation solutions. 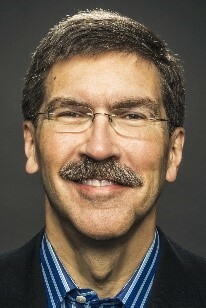 He is the Director of Sustainable Aviation for the Rocky Mountain Institute (RMI) and Carbon War Room. His team advances an airport approach to accelerate sustainable aviation fuel adoption. RMI recently partnered with San Diego International Airport to manage The Good Traveler carbon reduction programme. Before joining RMI, Adam led ICF International Sustainable Aviation practice and supported the FAA. Whenever possible he ventures into the backcountry with his family, and is a former wilderness instructor with the National Outdoor Leadership School (NOLS) and Outward Bound. 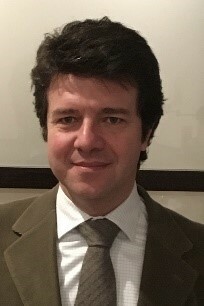 Stefano started his professional career in 1992 in France in what is today’s Airbus, working on projects relating to the human factors and cognitive science aspects in aircraft cockpits. He then worked as of mid-1995 as a consultant to EUROCONTROL for the development and implementation air traffic surveillance systems accuracy assessment tools. In 1998, he joined EUROCONTROL working in the European AIS Database (EAD) Programme where he managed the definition of the EAD service provision contract, the first pan-European ATM service outsourced by EUROCONTROL, and the service implementation and launch. Since 2005, Stefano manages all activities relating to the provision of support to the European Commission, European States and to aircraft operators in the definition, implementation and compliance to the aviation segment of the European Union Emissions Trading Scheme (EU ETS). Since March 2013, he is also a member of the ICAO Global Market Based Measures Technical Task Force. Damien is the Adviser on European and International Carbon Markets at the European Commission’s Directorate-General for Climate Action. Before this he was Head of the Directorate-General’s Unit for the International Carbon Market, Aviation and Maritime, after 4 years as Deputy Head of the EU ETS unit. He is a solicitor of the High Court of England and Wales. Before joining the European Commission in 2001, he worked for the UK government and in private practice, as well as with the United Nations Climate Change Secretariat. Dr Miller is responsible for directing Fulcrum BioEnergy’s fuels activities including sales, logistics, and regulatory affairs. The company is a pioneer in the development of a reliable and efficient process for transforming everyday household garbage into low-carbon transportation fuels including jet fuel and diesel. Dr Miller has more than 15 years of experience in the air transportation industry with previous roles at Northwest and Delta Airlines, and Metron Aviation, an Airbus subsidiary. He holds a Ph.D. in Air Transportation from the Massachusetts Institute of Technology (MIT). Sofia is responsible for environmental policy, advocacy and projects relating to emissions, carbon offsetting, energy efficiency, sustainable aviation fuels, aircraft noise and waste. In 2016, Sofia was nominated to represent Lufthansa Group at ICAO GMTF – Global Market Based Measures Task Force. Before joining Austrian Airlines in 2015, Sofia was with the Austrian Federal Ministry of Agriculture, Forestry, Environment and Water Management at the Regulatory Department for waste law legislation. 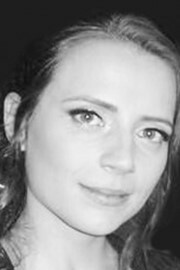 Sofia holds a law diploma with a specialization in Public Law and International Relations from University of Vienna and a degree in tourism management. Wayne is a pioneer in the digital age, utilizing the internet’s global reach to link people with products through electronic exchange platforms. He founded the listed company Bartercard, now the world’s largest non-cash marketplace where members exchange goods and services on credit not cash via a unique alternative ‘currency’. After selling Bartercard’s flagship operation in Australia in 2007, Wayne attended the UN climate change conference in Bali, and shifted his technological and entrepreneurial skills to the global challenge of climate change. For the past 15 years, Wayne has devoted himself to bridging the nexus between financial markets and the environment, creating marketplaces and platforms that make it simple, secure and transparent for finance to achieve environmental outcomes. Wayne created Global Environmental Markets after successfully launching the world’s largest voluntary exchange platform Carbon Trade Exchange (CTX).